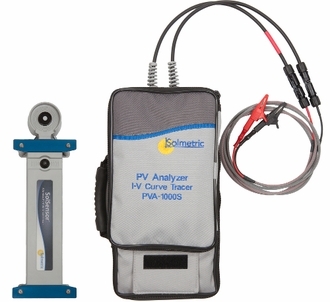 PVA-1000S PV Analyzer Kit is a 1000 volt I-V curve tracer with built-in PV performance modeling and advanced wireless irradiance, temperature and tilt sensing. It provides unprecedented measurement throughput and accuracy and delivers deep insight into the performance of your arrays. 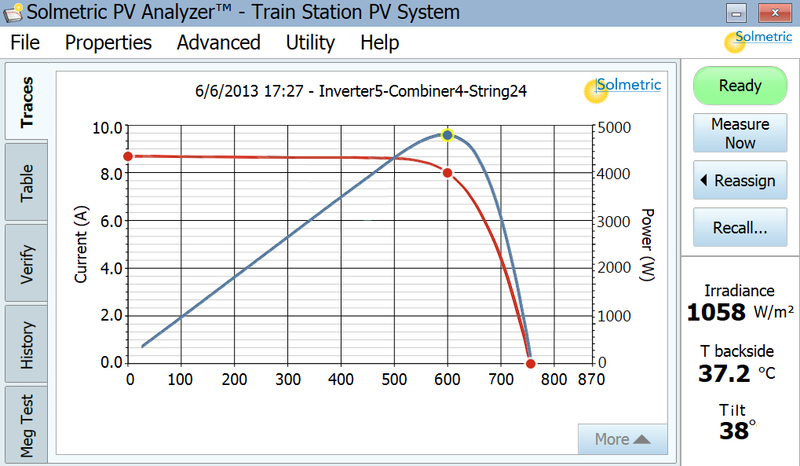 For 1500V curve tracing see the PVA-1500. 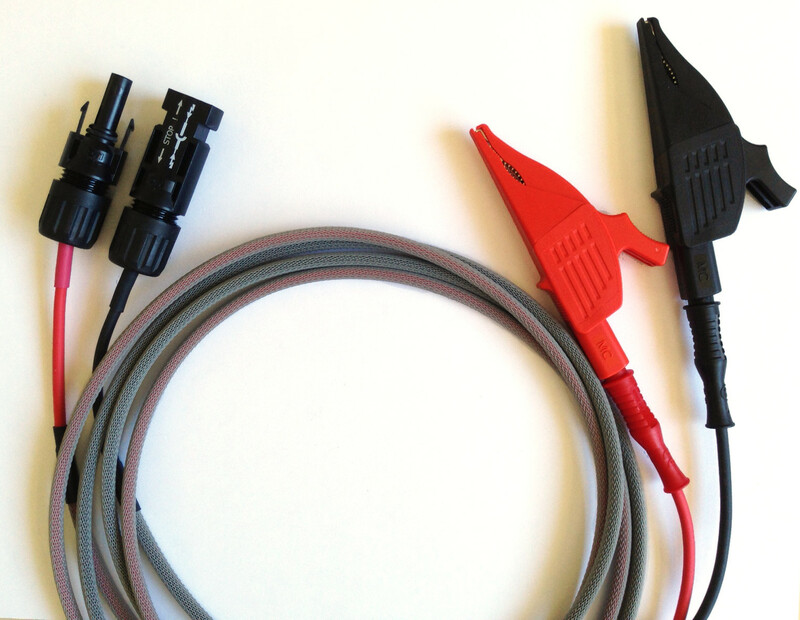 30A Measurement Capability (option): Extends PVA-1000S measurement current limit from the standard 20A maximum up to 30A. This can be useful for measuring many strings in parallel, for example when harnessing before the combiner box is employed. Database of more than 10,000 modules, with automatic updates.